The .PRB. 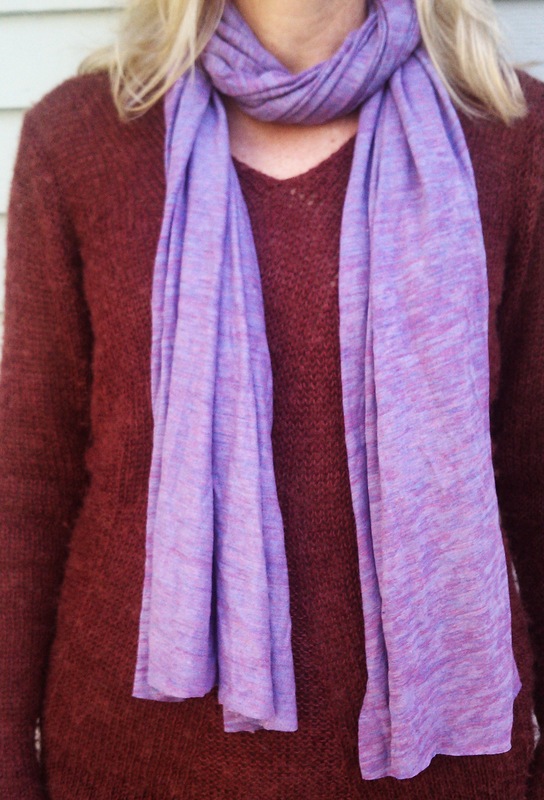 Scarf is designed to keep you warm and cozy during all of your winter season inspiration. To be warm you have to feel warm. Bundle up.